Have For The First Time, Using A Virtual Telescope Dish As Large As Earth, Photographed A Real Supermassive Black Hole. The Black Hole Is 55 Million Light-Years From Earth, At The Center Of Galaxy Messier 87, And Has A Mass Some 6.5 Billion Times That Of Our Sun. Here Is Something That You Don’t See Or Hear of Every day: Not Your Typical Animal Being Put To Work. At A French Park, Puy du Fou park, in France, Crows, Specifically The Rook, Are Being Trained To Pick Up Little Bits Of Trash, Like Cigarette Butts, In Exchange For Nuggets Of Food. Cool! Another Uniquely Brief Low-Frequency Radio Wave (About 580 MHz), Named FRB 180725A, Has Been Detected, July 25th, 2018, By New Array Of Telescopes In Canada. But Unlike Other Fast Radio Bursts (FRB) That Reach Earth, The Powerful Source Of FRB 180725A Has Not Been Determined. Yes, I can Already Hear Some Folks Screaming Alien Source!! 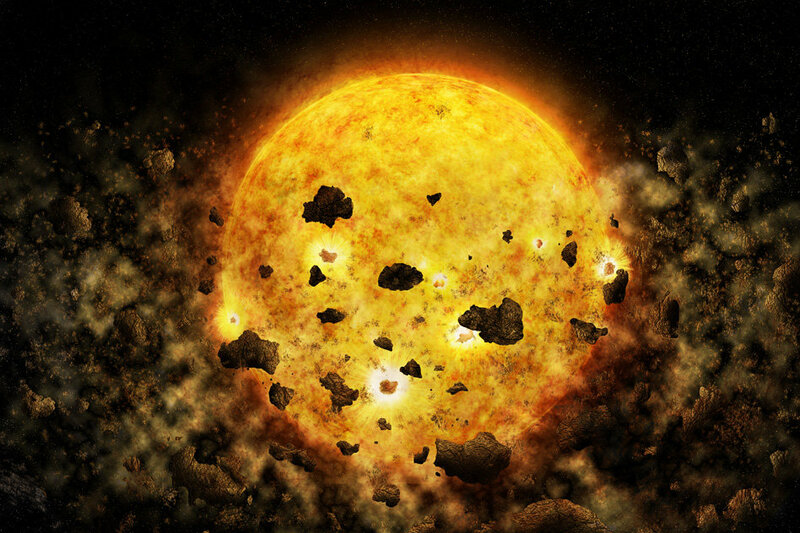 Scientists May Have Observed, For The First Time, Using NASA’s Chandra X-Ray, A Star Consuming Planets. The Discovery, Which Could Help Understand Exoplanets, Was Made In Taurus-Auriga Constellation (450 LY), Where Star RW Aur A Was Observed To Dim Occasionally Due To Iron Rich Veil, From Collision Of Two Planets, Falling Into The Star. A Process, Which Probably Helped Shape Galaxies, Was Observed By A Team Of Astronomers From Data Collected Over A 10 Year Period. 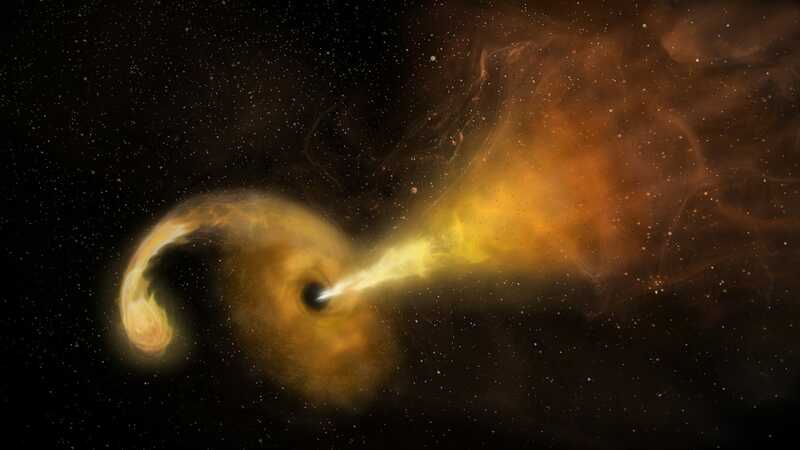 The Data Showed A Supermassive Black Hole, 20 Million Times The Size of The sun, Devouring A Star. This Event Was Observed In Galaxy ARP 299B, Which Is About 150 M Light Years Away From Earth. Wow, A Day On Earth Is Getting Longer Because Of The Moon. A Day On Earth About 1.4 Billion Years Ago Was 18 Hours, And Very Soon, It Could Be 25 Hours. This’s All Thanks To The Moon Moving Away From Earth At A Rate of 3.82 cm Per Year. And Here I was Thinking That The Day Goes By Too Fast.